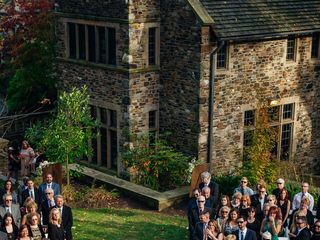 Located in Radnor, Pennsylvania, Peachtree Catering and Events is a catering service from Philadelphia. 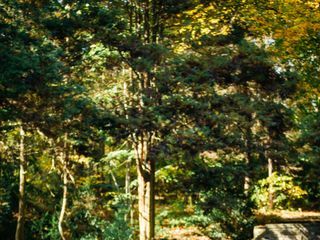 They assist weddings throughout the local area, including Delaware, New Jersey, and Philadelphia. 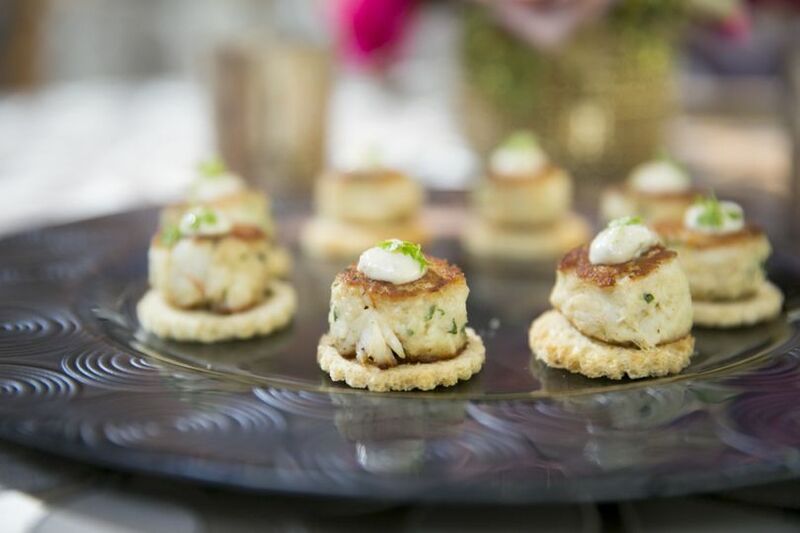 The professional catering company has been part of the industry for over 30 years, providing exceptional cuisine. 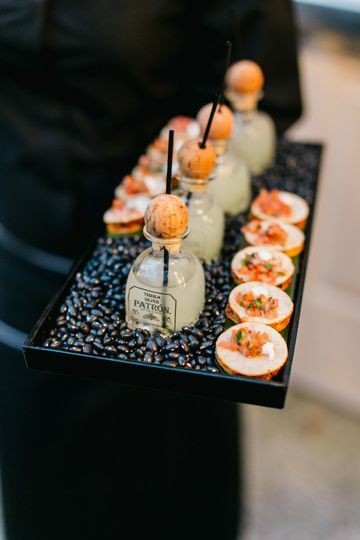 The boutique catering firm on the Main Line serves up creativity and style, both off-premise and in-house, at their exclusive venues. 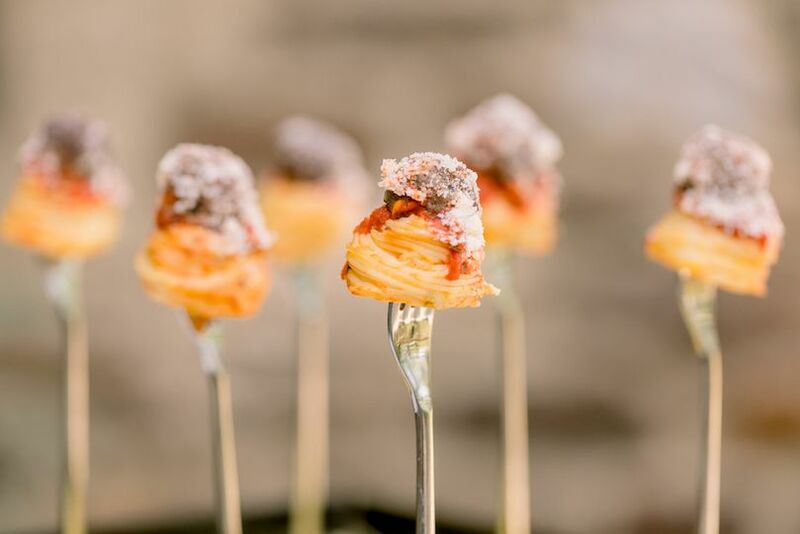 Peachtree Catering and Events provides full-service event planning for gatherings both large and small in diverse locations throughout the Delaware Valley. 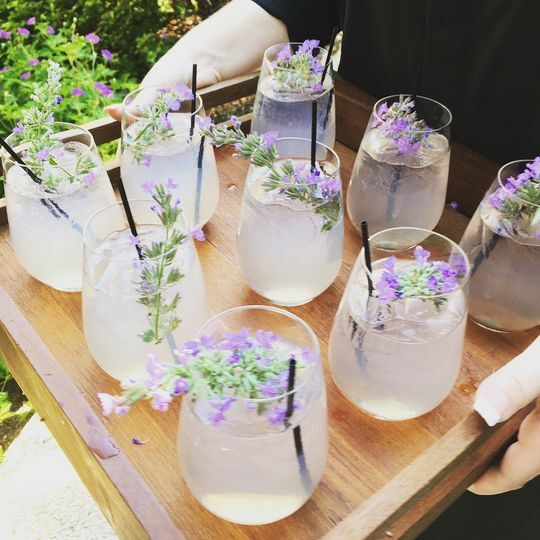 The team coordinates and customizes from start to finish, taking care of all aspects of the party including event design, floor plans, timelines, rentals, staffing, bar, tabletop, linens, set-up, clean-up, event management and etc. 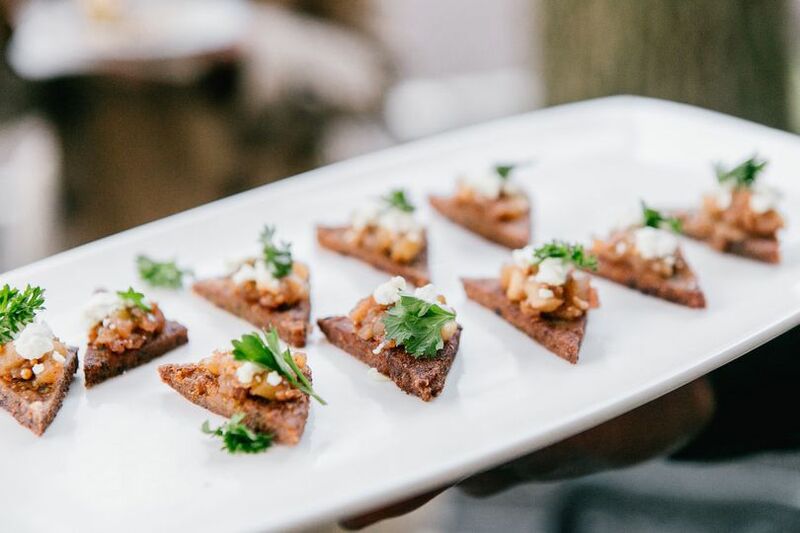 Peachtree Catering serves delicious and hip cuisine handcrafted by their amazing culinary team. 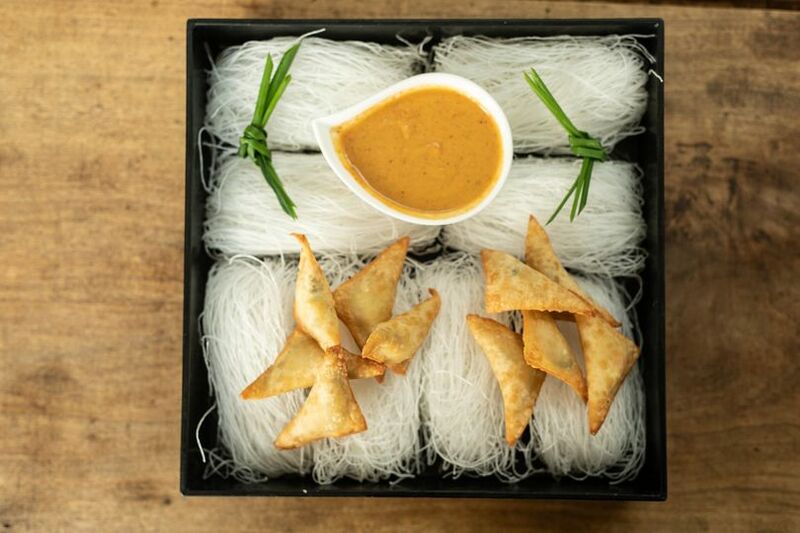 They specialize in customized menus - - classic, fusion, vegan, farm-to-table, allergy-sensitive. Their Peachtree Kosher offers trend-setting kosher food served with style. Incredible catering company and venue!! 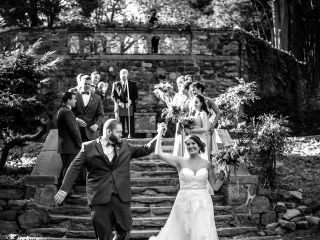 We were married at Parque - the exclusive Peachtree venue at Ridley Creek State Park. I cannot recommend this caterer and venue enough. 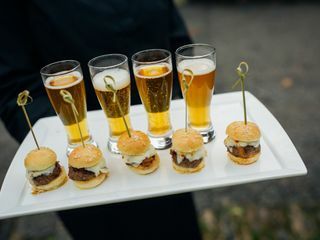 The food was honestly the best food I have ever had at a wedding and the service was more than I could ever have expected. After the tasting, I knew I was not going to be one of those brides who says she never ate anything at her wedding - and I wasn't! I ate every single bite of my dinner and it was to die for! Staff took care of every single detail and the guests are still talking about how impeccable the event was. 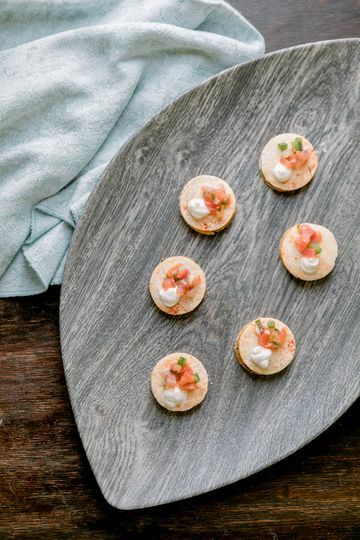 I had several guests with food allergies or special needs that the serving staff checked in with regularly to make sure that they were enjoying their meal and that their allergies were properly attended to. My husband and I had an attendant who made sure we always had a drink in our hand and one of every dessert!! The entire serving staff was kind and attentive and service felt like we were eating in a fine dining restaurant. The venue itself is gorgeous. It feels as though you are transported back in time. The ballroom has gorgeous wood paneled walls and floor to ceiling window. The ceiling is decorated with plaster relief. 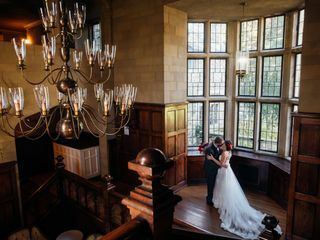 There is a grand staircase with a gorgeous chandelier that makes for gorgeous photos and the gardens outside offer several beautiful ceremony sites. The terrace that wraps around the mansion is a perfect spot for an outdoor cocktail hour. There is also a large bridal suite and a small groom's room. I had 15 people getting ready with hair and makeup in the suite and we had more than enough room to be comfortable. 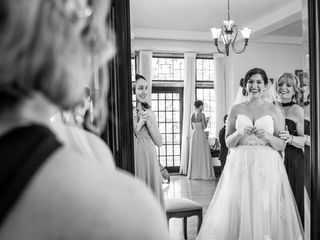 The bridal suite has amazing windows and light for photos. We had 112 guests (12 table and a sweetheart table) along with a 6-piece band and dance floor. I felt like this was the perfect size wedding for the space. Everything about working with the people at Pomme and Peachtree and Ward Catering was awesome! We could not have chosen a better place to hold our wedding reception. The food and details went above and beyond our expectations. We are so grateful for the guidance and and attention that Lori, Jon, and Meghan gave us while planning. The space itself it amazing but the people really put it a notch above the rest. 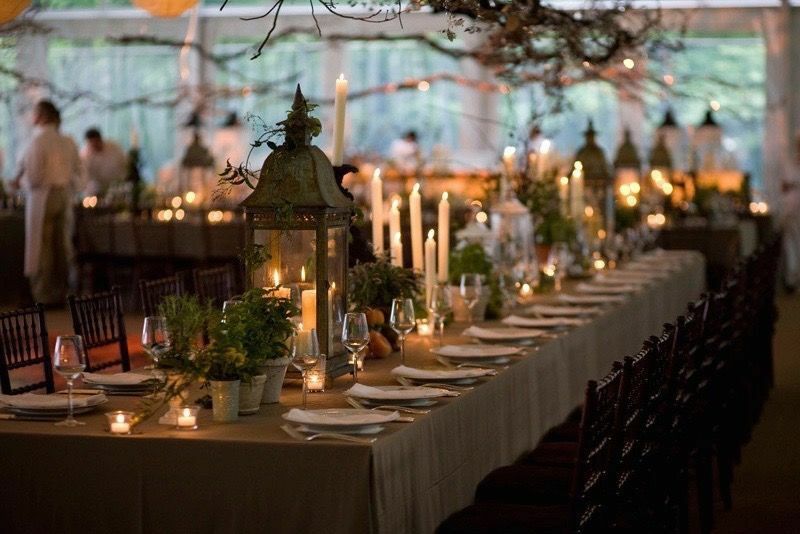 My husband and I got married at Parque at Ridley Creek State Park and Peachtree Catering was a DREAM to work with. First off, Parque is such a unique and gorgeous venue. 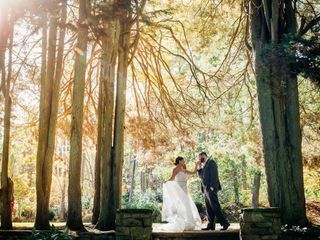 You will love the big fountain, garden area, bridal suite... the grounds and mansion are beautiful. Peachtree just makes it even better! They were very flexible with the menu and set up options. 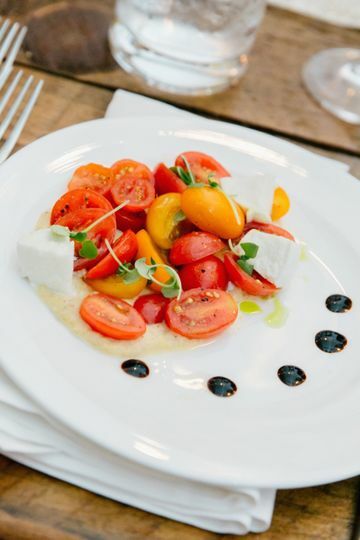 If you do not know yet, Peachtree is KNOWN for their amazing food! For me, one of the most important aspects of choosing a venue was that our guests would enjoy their meals and Peachtree definitely delivered. Everybody commented on the food quality and how beautiful everything was. I worked very closely with Lori for the floorplan and actually chose the very first one she made for us-- we were just that in sync! We worked with Meghan on the day-of and she executed everything flawlessly. Thank you, Peachtree and team, for helping us throw the biggest party of our lives. We love you!